3rd Graders collaborate on engineering projects. Students explore the fun at Fort Cougar. Part of back-to-school excitement includes unpacking new school supplies. Kindergartners take a break to say "hi" during PE in the courtyard. Lower School teachers often gather their students informally to go over class activities. Lower School Field Day, held each spring, features water relay races. Kindergartners listen to a story in their classroom. "Children are our greatest blessings and most precious gifts. 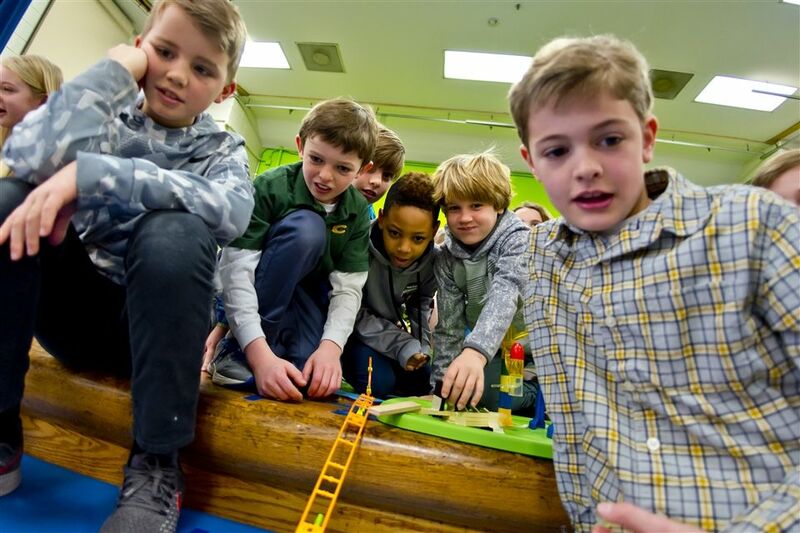 In the Lower School we treasure our children and provide an enriching environment for them to learn in new ways while challenging them to think creatively, express themselves well and work effectively with others." As students enter our doors, we strive to know each child well and focus on helping them reach his or her potential. Whether in small groups throughout the day for reading and math instruction or working along side our engineering technology teachers in conjunction with classroom teachers, our children are provided innovative experiences as they explore and connect the disciplines. Opportunities for project-based learning are woven throughout our curriculum as we nurture and encourage them to think deeply. In developmentally appropriate ways we strive to provide academic challenge and establish a sense of community, friendship and trust while igniting their interest in the beauty and wonder of the world around them. Spanish, French and Mandarin Chinese, taught by native speakers, provide a glimpse into these global cultures as well as a strong foundation for language learning. Experiences in music, art and physical education support their well-being and growth. Additionally, our students have important opportunities to serve others while learning what it means to be a good citizen of the school community and beyond. Collegiate’s Values guide us and are incorporated every day as dedicated teachers seek to deepen their relationships with our children and families. 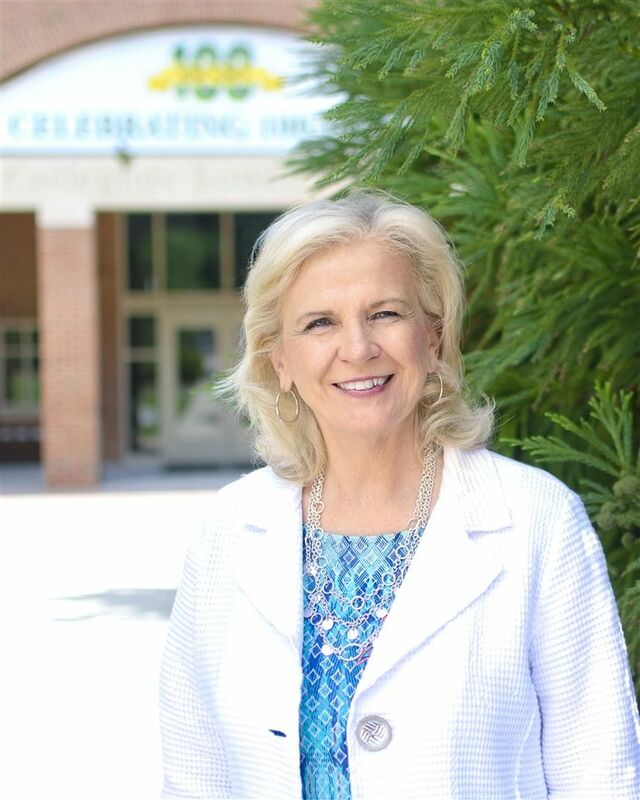 The Lower School experience is rich and reaches well beyond the classroom. A curriculum composed of traditional classroom study enhanced with small groups, project-based learning, exposure to languages, engineering, the arts and physical education provides a diverse but solid foundation. A focused exposure to many disciplines of study is an exhilarating experience for a young child and a solid first step toward a lifelong journey of learning. Our tools are temporary, our teaching is timeless. We don’t know exactly what tomorrow’s tools will look like, but we know they will continually change and we have faith in our teachers that they will sift the wheat from the chaff, that they will be flexible yet discerning in their methods, and that they will always preserve the essential Collegiate teacher/student relationship. We use technology that provides the right tool at the right time, that is suited to individual student needs and that encourages students to be both connected and present. 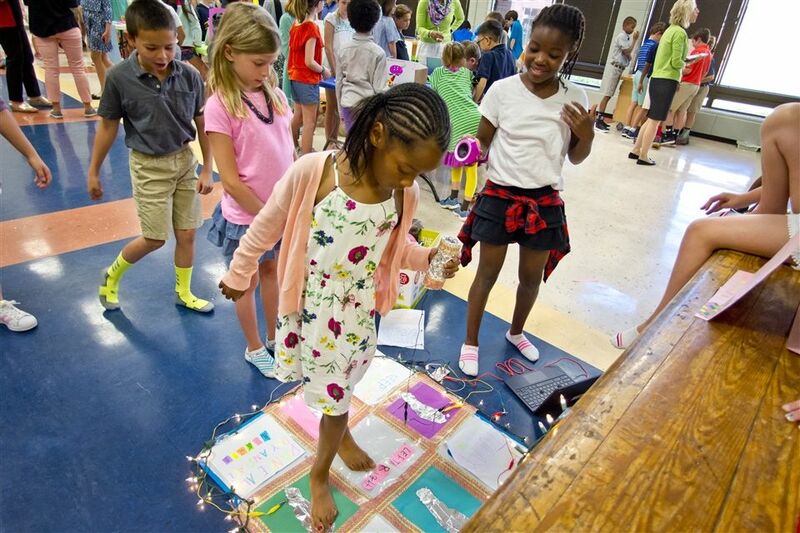 Collegiate School’s Burke Hall was abuzz with excitement this morning as 3rd Graders enjoyed the STEAM-related games and activities that 4th Graders created with them in mind. Collegiate School 4th Graders presented dozens of creative designs to 3rd Graders this morning in Burke Hall at the Lower School’s annual Innovation Expo. The projects incorporated all of the engineering, technology and science skills the 4th Graders have learned since Kindergarten. How can the left and right brain work together in the same world? Where can art and finance come together for the good of others? Students in Kindergarten-4th Grade discover the answer to this question and so much more in this technology project called KIVA.